Blog Student Lunch after worship - Sept 2nd! 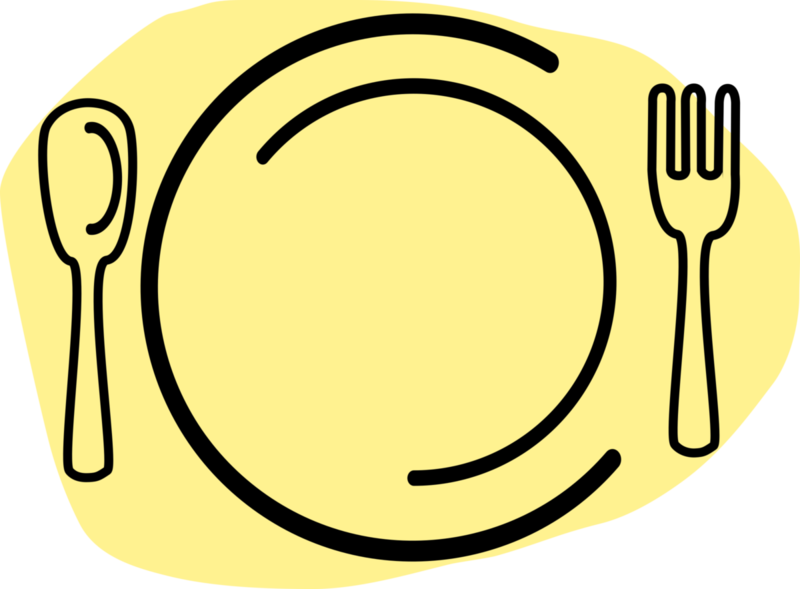 Student Lunch after worship – Sept 2nd! You’ll be hungry after worship ends! Come enjoy a home made meal on Sunday, August 26th after the morning worship services (8 am, 9 am and 10:30 am) at Grace Lutheran Church. You’ll find great people and delicious food, too! Lunch begins around 11:40 am (after the 10:30 am service ends), (around 11:30 am) and is held in the Fireside Room (just down the hall from the worship space). Everyone is welcome! Vegetarian options will be available! Come for worship, then stay after to get to know some of the folks you are worshiping with!